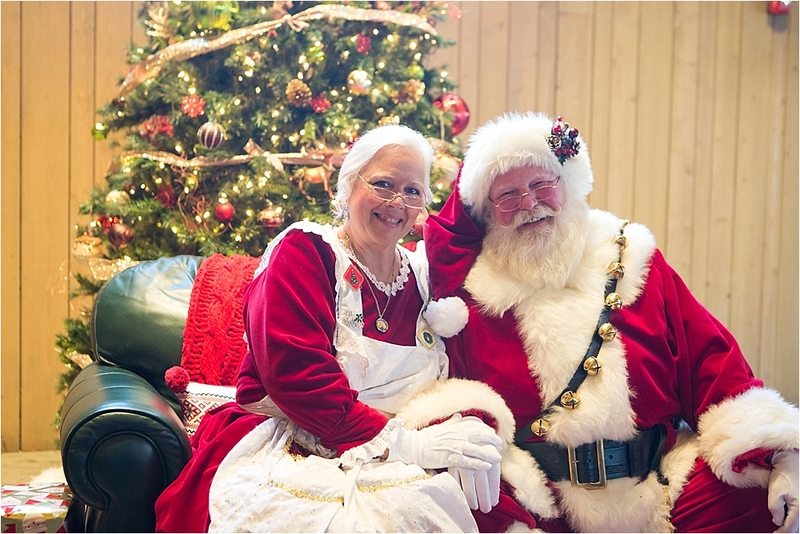 We found out that the Barn at Raccoon Creek, one of our favorite wedding venues, was hosting Santa and Mrs. Claus last weekend and we knew we had to take the kids to meet them. 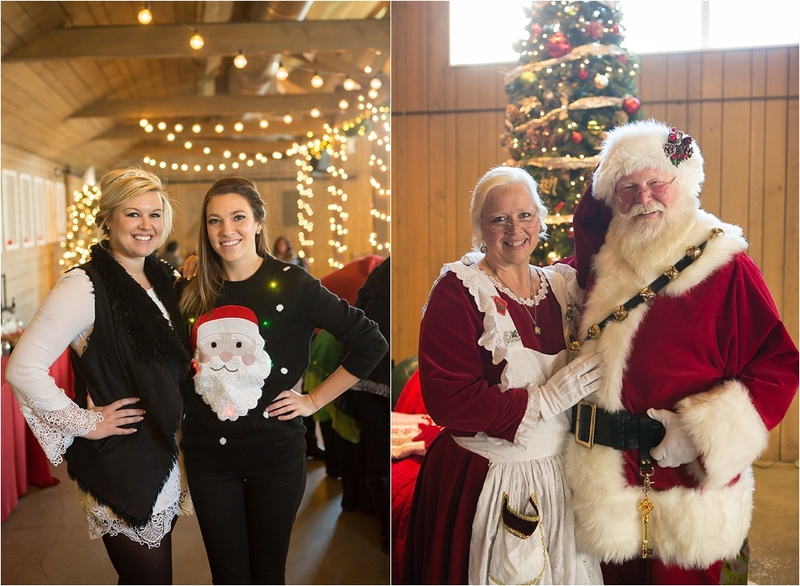 They had a full breakfast buffet, including an omelette station, a custom pancake bar, lots of muffins, cookies, biscuits and gravy and bloody mary's! Count us in! The kids had a blast and got to spend lots of one on one time with the MAN! 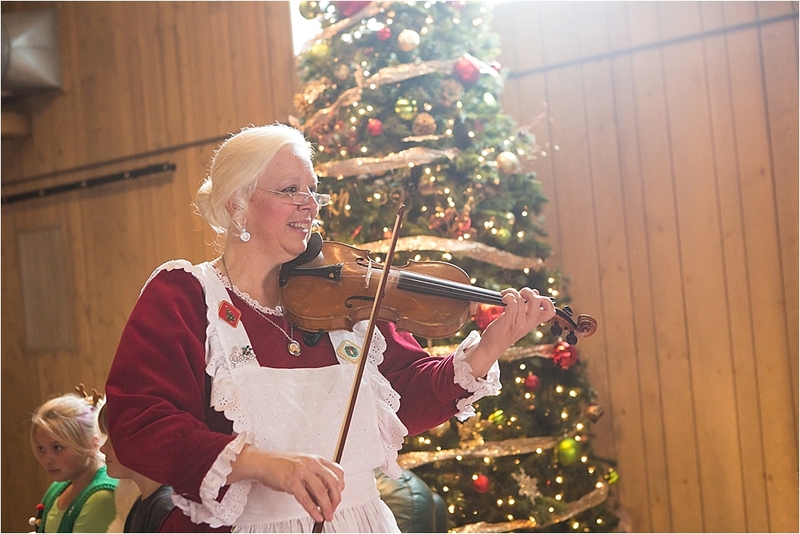 Mrs. Claus even played Christmas songs on the violin. 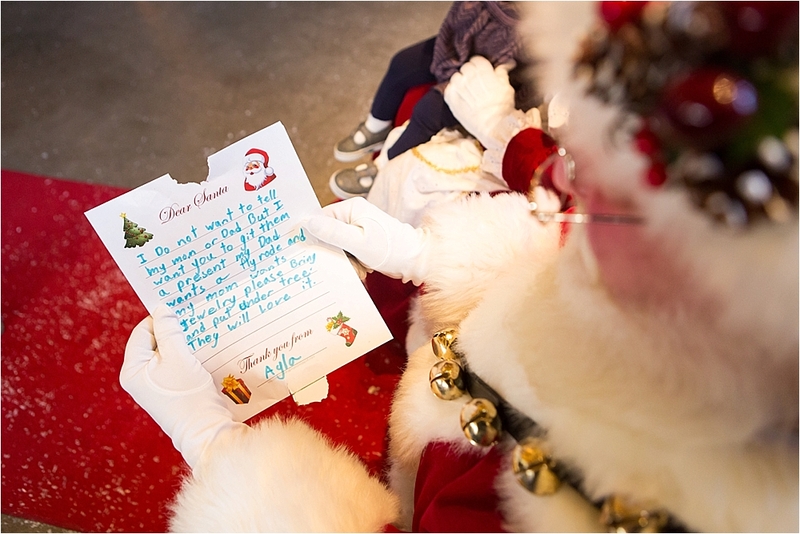 This will definitely be a family tradition of ours for years to come.